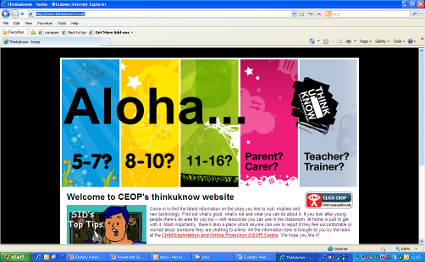 CEOP web site with section for young people of different ages and parents / carers. Parent area includes sections on different types of technology, information on how to keep your child safe and making a report on behalf of your child. 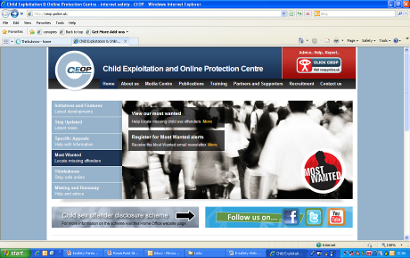 Includes reporting and legal information. 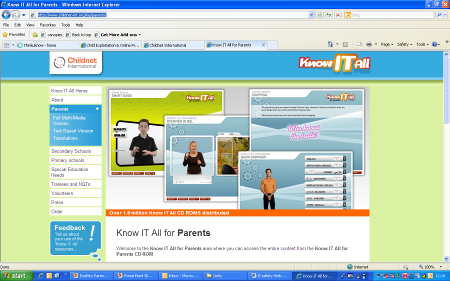 Also links to the Think U Know advice for parents. Educational programme aimed at children from age 2-9 with a section for parents. 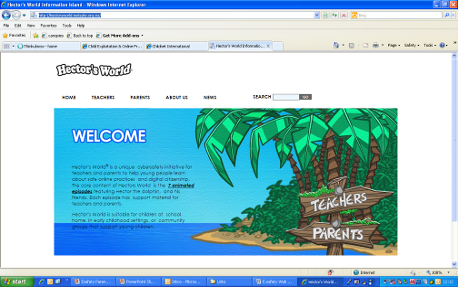 Includes video guides for parents in a variety of languages.